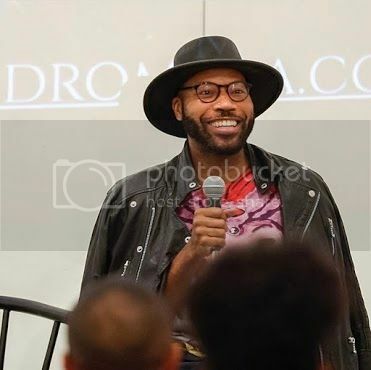 Zosma opens the series on Earth in 2052 A.D. as Allister Adams, a young superhuman, begins his search for the planetâs possible savior: Zosma Caster. 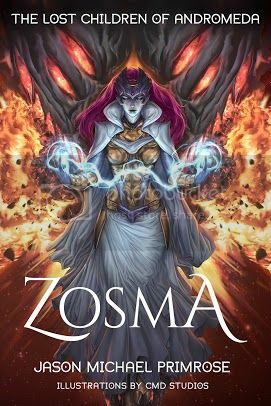 Zosma is an intergalactic refugee and the vessel for an otherworldly energy source from the Andromeda Galaxy. The rogue organization C20 has been interested in Zosmaâs power, but are its intentions entirely pure? Allisterâs search for an alien becomes a search for truth as the walls, literally and figuratively, are closing in.